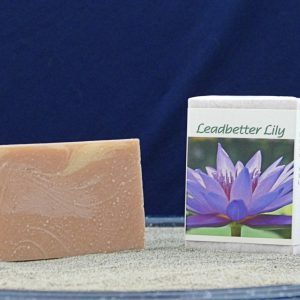 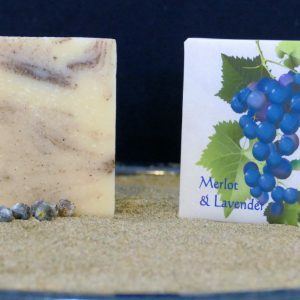 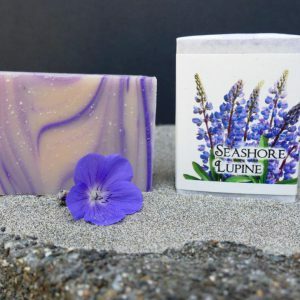 Indulge your skin with this rich goat milk soap. 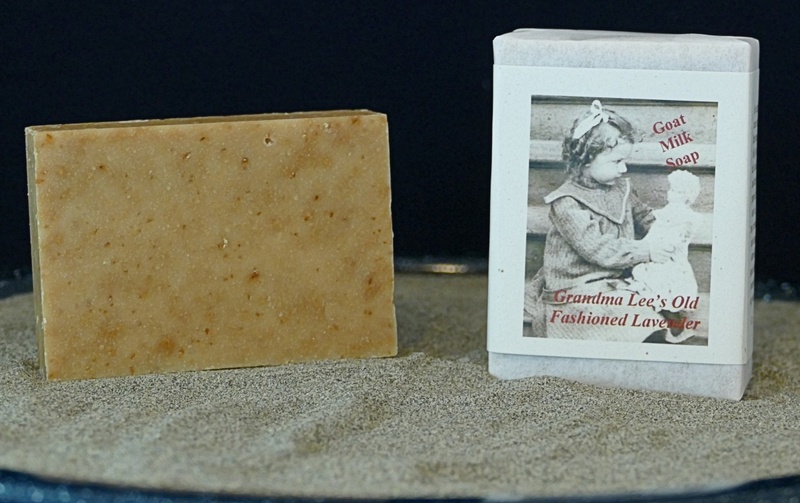 Contains honey and oatmeal to nourish and cleanse your skin. 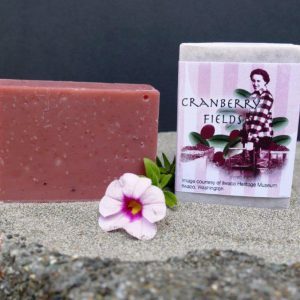 Saponified olive, palm, coconut, castor & grapeseed oils, goat milk, shea & cocoa butters, filtered water, beeswax, stearic acid, essential oils, honey, oatmeal & rosemary extract.